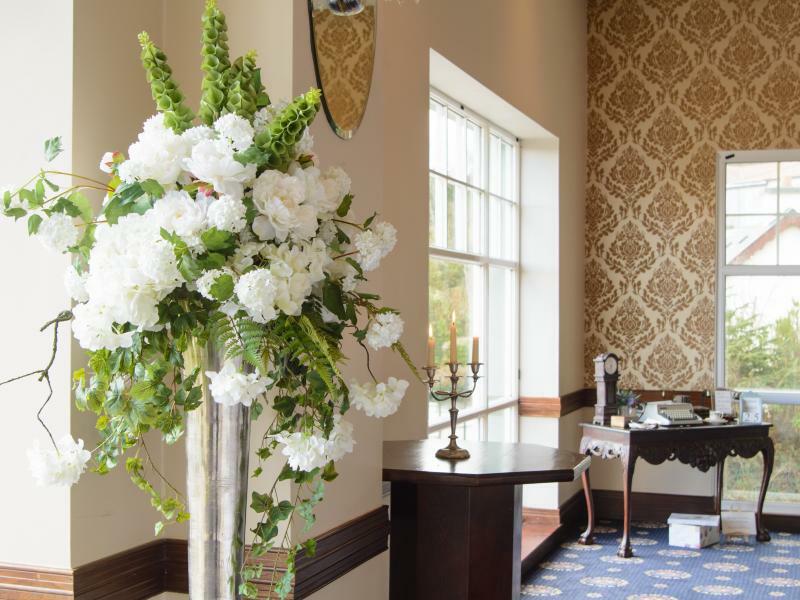 The recently refurbished and refreshed Ilnacullin Suite, which can comfortably host up to 250 guests is just one of the many reasons why ECCLES Hotel is a great choice for your wedding reception. We can also accommodate smaller wedding parties and, be assured, each wedding will receive the same care and attention to detail. or, if you choose to go classical, we will ensure it looks just as beautiful. We only host one wedding per day at ECCLES Hotel so our whole wedding team are dedicated to looking after you on your special day, including a red carpet welcome and a champagne toast for the married couple. from the Blue Pool to The Bamboo Park and even the unique Garinish Island. 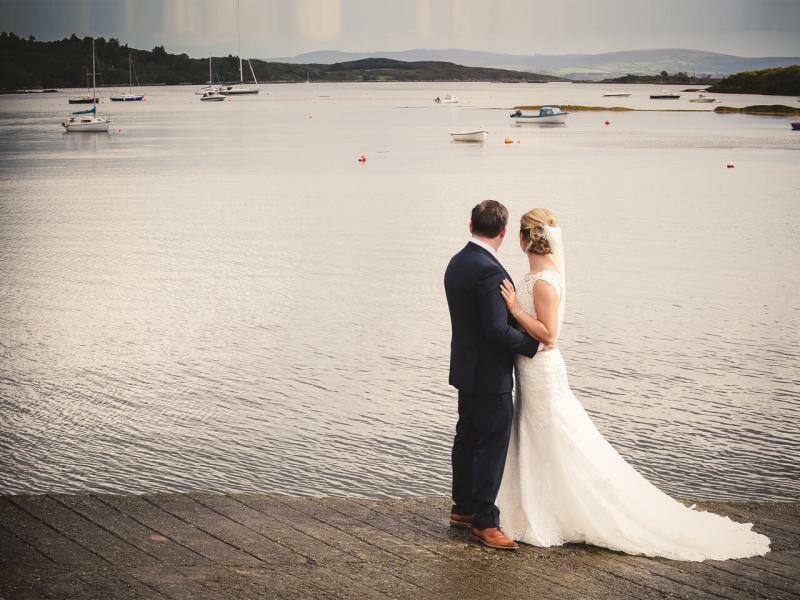 Find out about our exciting wedding offers starting at €58 per guest. For more information, call 027 63003 or click here to complete a wedding enquiry form to plan your wedding with us.